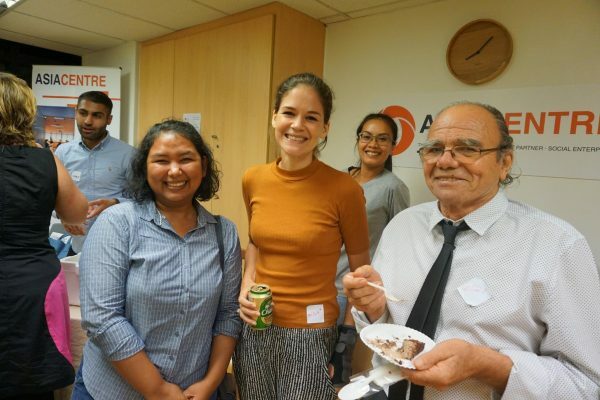 After two years of operations, Asia Centre cast a confident gaze at its steady growth, program development, outreach and presence in Bangkok. As a testament to the Centre’s community-building prowess the celebrations featured friends and associates from academia, local and international civil society organizations, international institutions, embassies, students and the media. 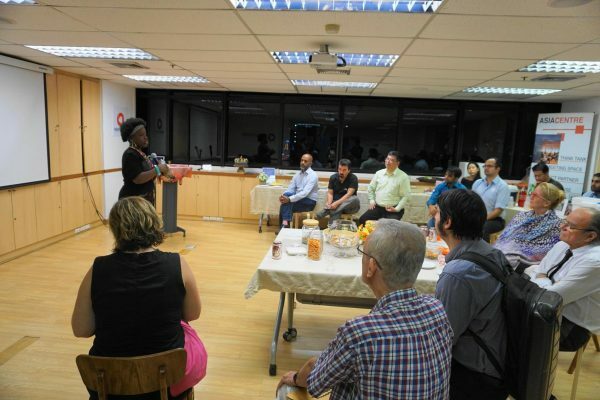 Asia Centre provided a platform for sharing in the form of an open mic night dedicated to human rights in the region. Over the past year, the Centre focused on developing its role as a think tank and on its flagship Human Rights Programme, which carries out evidence-based research, policy oriented briefs and capacity building on key regional human rights mechanisms and issues. The Centre’s first book, title, (Gerak Budaya and Palgrave Macmillan) will be published later this year. Continuing with its examination of regional human rights mechanisms, the Centre’s second international human rights conference on national human rights institutions is set for July 13 to 14, 2017. Journalist Mike Raomanachai, one of the new additions to our pool of Centre Associates. We also explored regional geopolitical issues, notably the implications of the US 2016 elections for America in Asia-Pacific and Russia’s engagement with the region. His Excellency, Mr Kirill Barsky, Ambassador of Russia to the Royal Kingdom of Thailand, made a keynote address at a Centre roundtable on Russia’s grand strategy in the Asia-Pacific. Later this year we will tackle Japan-ASEAN relations and it trajectory for the future. 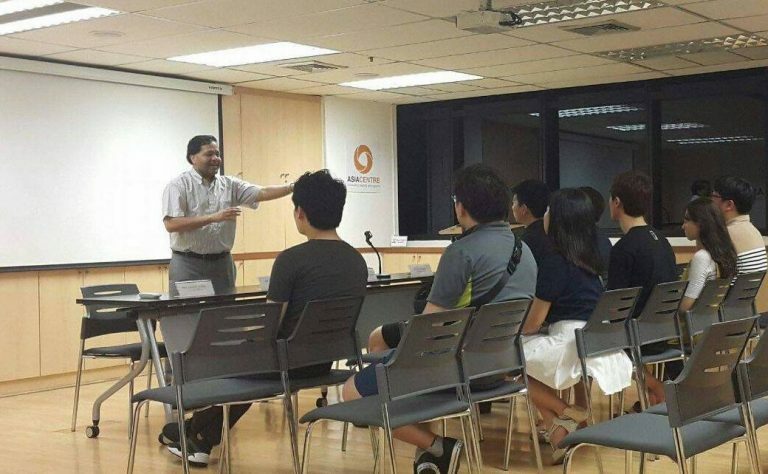 In this second year, Asia Centre also launched its Intellectual Exchange Programme which serves as a focal point for interdisciplinary exchange and discourse. 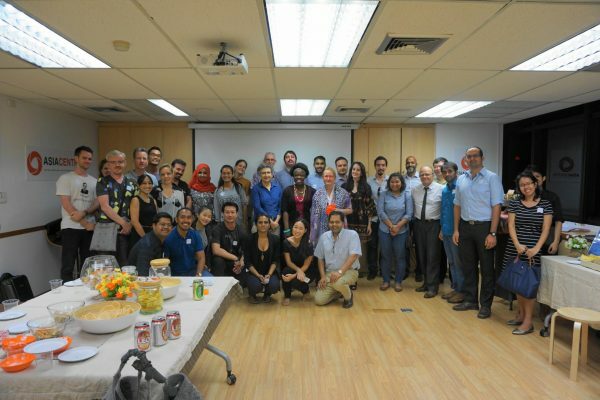 The inaugural International Faculty Club (IFC) Night was also convened under the auspices of the new programme and it sparked great interest among Bangkok based academics, researchers and graduate students, who came to showcase their projects and research interests in a convivial and informal setting. The second IFC will take place on September 1, 2017. 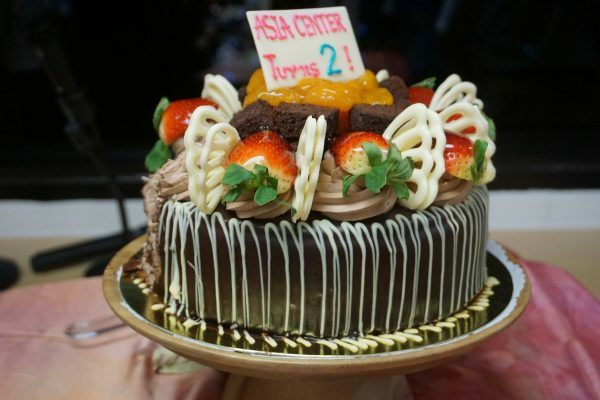 The anniversary celebrations saw a coming together of the community that the Centre has built and nurtured in its two years of operations from Bangkok. 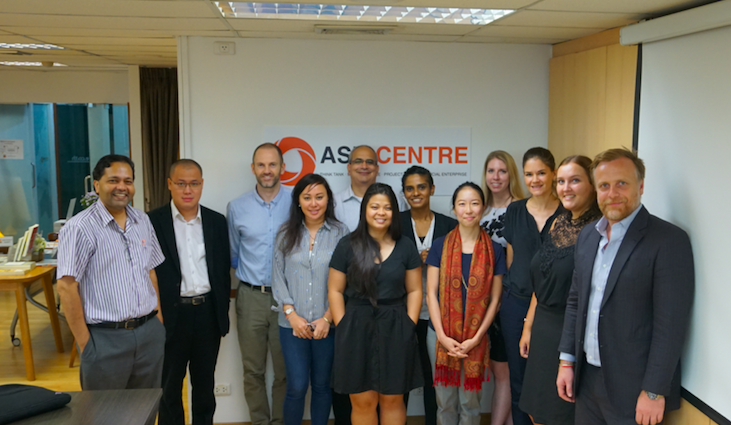 The Centre looks forward to continued community-building across the region and for 2017 to 2018 looks to explore projects and partnerships in Malaysia.